WICHITA, Kan. — A California man was sentenced Friday to 20 years in prison for making bogus emergency calls to authorities across the U.S., including one that led police to fatally shoot a Kansas man following a dispute between two online players over $1.50 bet in the “Call of Duty: WWII” video game. 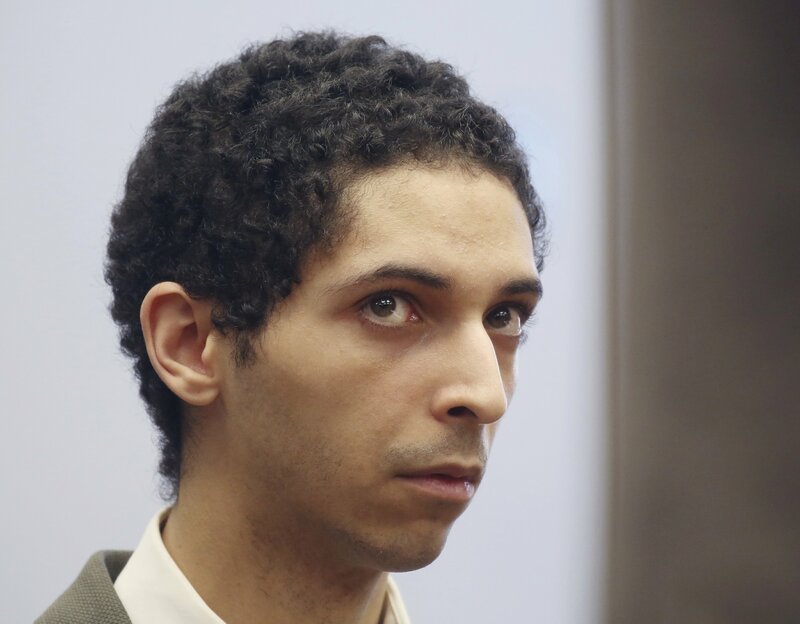 Barriss’ prosecution in Wichita consolidated other federal cases that had initially been filed against him in California and the District of Columbia involving similar calls and threats he made. Prosecutors had asked for a 25-year sentence, while the defense had sought a 20-year term.